It is often sprinkled on top of your latte, to give it a sweet little kick. 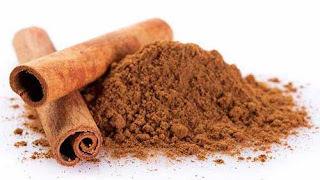 But cinnamon may hold the answer to much more than just keeping your sweet tooth happy. For scientists now believe it may play a crucial role in tackling the worrying rise of antibiotic-resistant superbugs. Trials show the compound that gives cinnamon its irresistible flavour and fragrant odour may also weaken bacteria. The findings are important, as antibiotics continue to become less potent as time goes on, following decades of over-use.